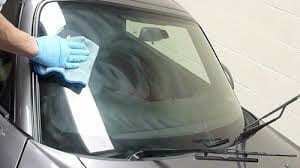 The ultimate window and glass polish designed to clean and polish glass to provide superb clarity. 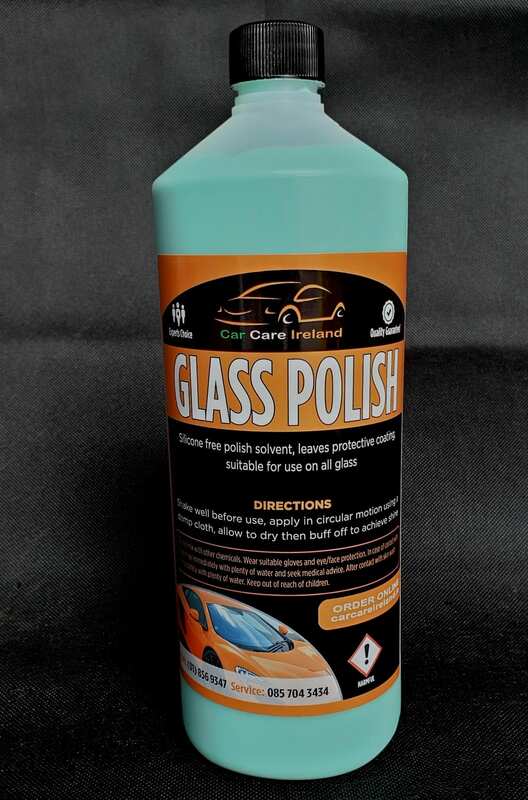 The ultimate window and glass polish designed to clean and polish glass to provide superb clarity. 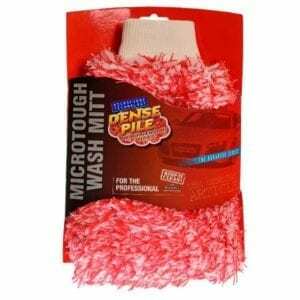 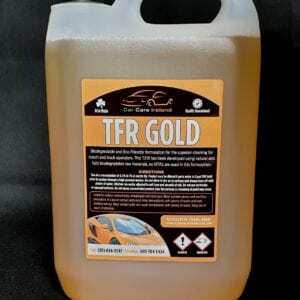 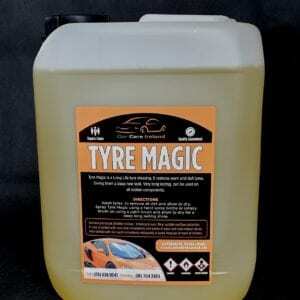 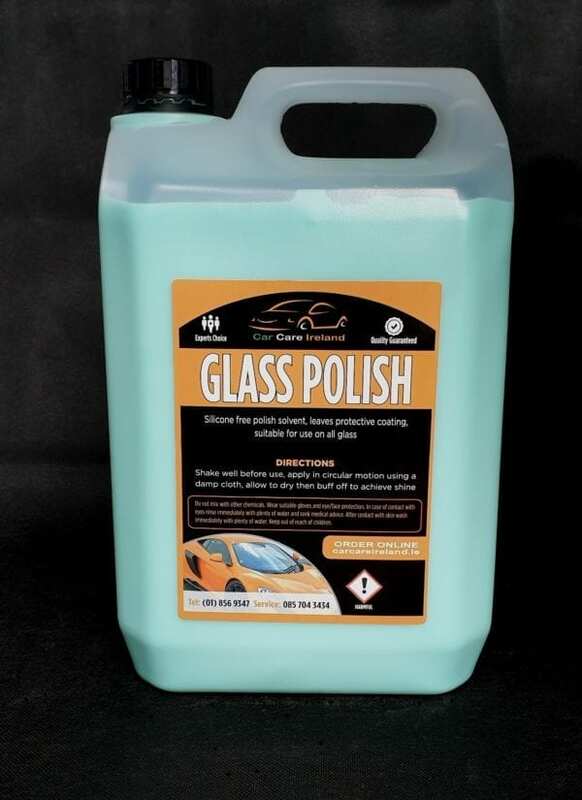 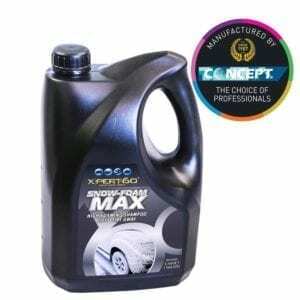 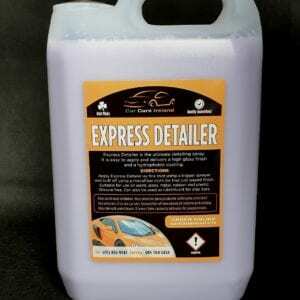 “Glass Polish” contains a blend of special solvents to remove all residues of road film, flies, grease and rubber marks.